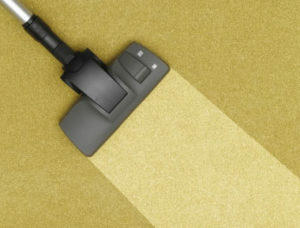 We appreciate that you may not require the whole building to be cleaned, but only require specific areas. 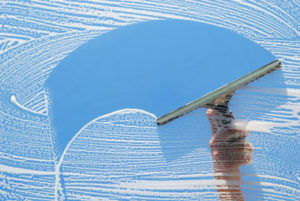 We can offer a varied and versatile cleaning service to suit your needs. Prior to quotation, our surveyor will visit and discuss in depth with you the service you require, down to each individual task. Aadvark understands the specialist nature of these tasks and therefore has a fully trained CSCS Certificated Insured team with many years’ experience of Deep/Specialised Cleans. Whether it is a small refurbishment or an entire site, Aadvark can provide expert and reliable cleaning to suit your specification and budget. We carry out all types of window cleaning (both interior and exterior), whether as a ‘one off’, periodic or as part of a regular contract. High Level Work can be carried out using the ‘Pure Water Reach and Wash System’ reducing the need for ladders and other high level equipment. Whether the floor needs to be stripped, sanded, scrubbed, sealed, polished or the carpet cleaned; we have the equipment, chemicals and knowledge to revive your floor covering. Where needed, Aadvark can create a periodic maintenance program to keep your floor looking good and extending the life of the surface. *We will use sub-contractors for some elements of work. 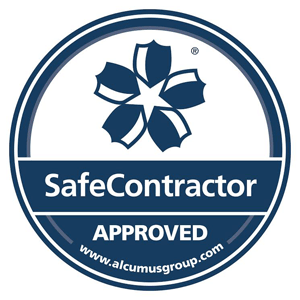 These specialists are chosen for their knowledge/expertise in their field of operation and meet all the requirements of our ‘Approved Sub-Contractor’ vetting procedures, including providing suitable Insurance.